The Brvtalist is proud to premiere a new track from American artist Prostitutes. The well known project of James Donadio, Prostitutes has released material on labels such as Diagonal and Spectrum Spools and has developed a unique sound that is both familiar yet un-categorical. "Club Style" comes off the new EP, Live At Cookout, which also marks the first offering from the newly launched Nashville-based label, Tram Planet. The whole EP is filled with warped techno, acid and house burners that instantly infect your nervous system. "Club Style" is the perfect introduction to a stellar cassette release. 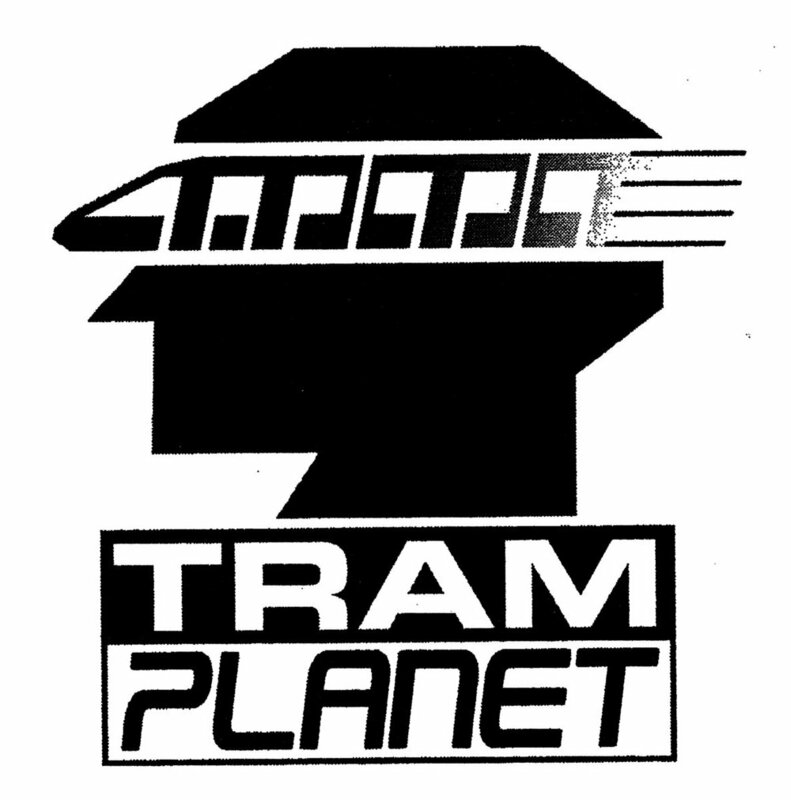 Run by Grey People and Future DZ, Tram Planet Records is a great new label focused on experimental techno and related genres. Pick up Live at Cookout on cassette or digital now.